While stepping foot in the city center of Rusnė, one can see massive two-storey wooden house constructions built in the beginning of 20th century which invite for walk around the old streets. Historic houses which escaped from war and are renowned for their architecture can also be found in the old villages of the island: Šyškrantė, Pakalnė, Vorusnė, Uostadvaris. In the city center you can also see the post office of Rusnė, old special school buildings of Rusnė, a former rectory where a hospital used to be and an evangelical priest’s house that counts decades and dates back to the World War II. 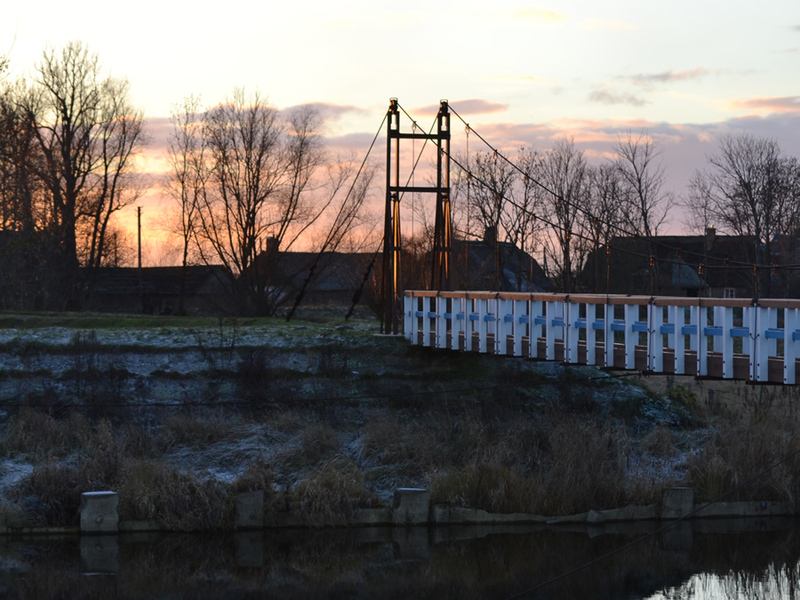 Over the river of Pakalnė several decades ago a wooden pendulous bridge was built. Locals usually call it ‘monkey bridge’. It is frequently visited by both the people living in island and island guests after a walk in Skirvytė village. 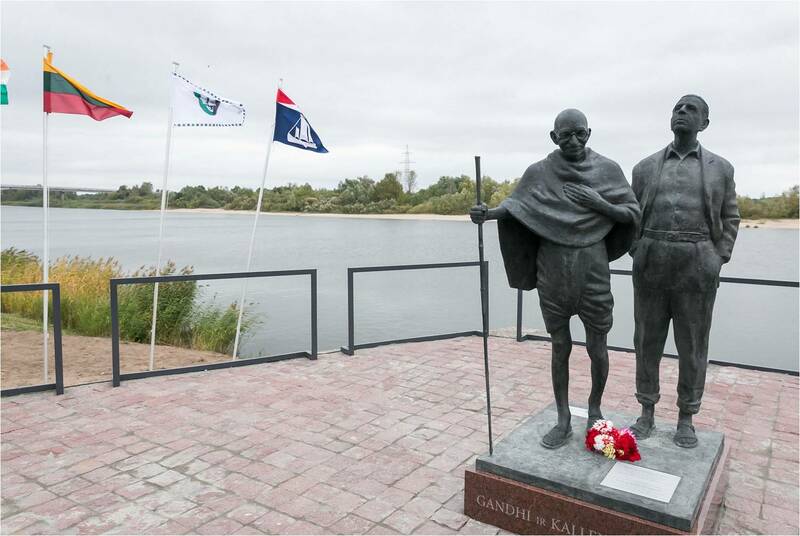 In October, 2015, Rusnė has unveiled a monument to the father of India Mahatma Gandhi and his friend, the son of Rusnė Herman Kallenbach. 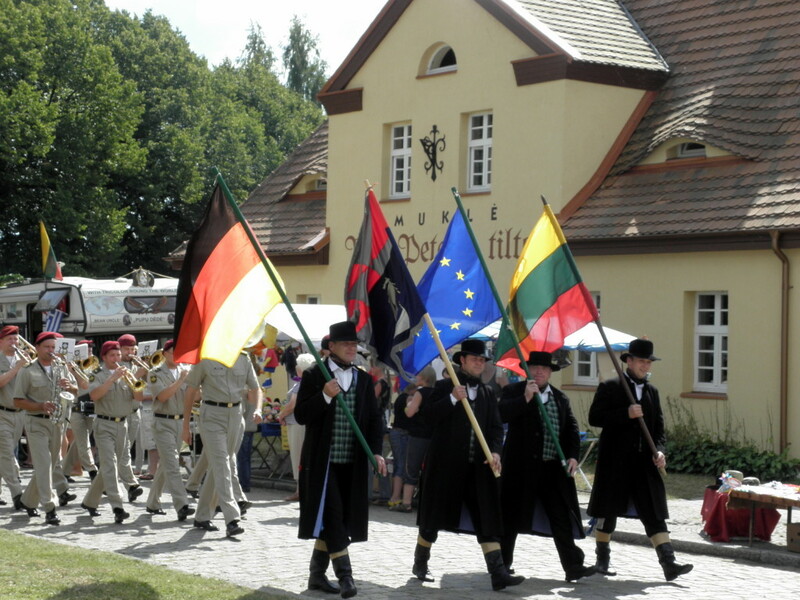 An event of international significance attracted a crowd of visitors to the island: Hindu, Jewish, Russian, Lithuanian and other curious people. Atmata quay has become even more popular when the monument was uncovered. A historic homestead dating a few centuries back can be found on a hill poured specially for it. 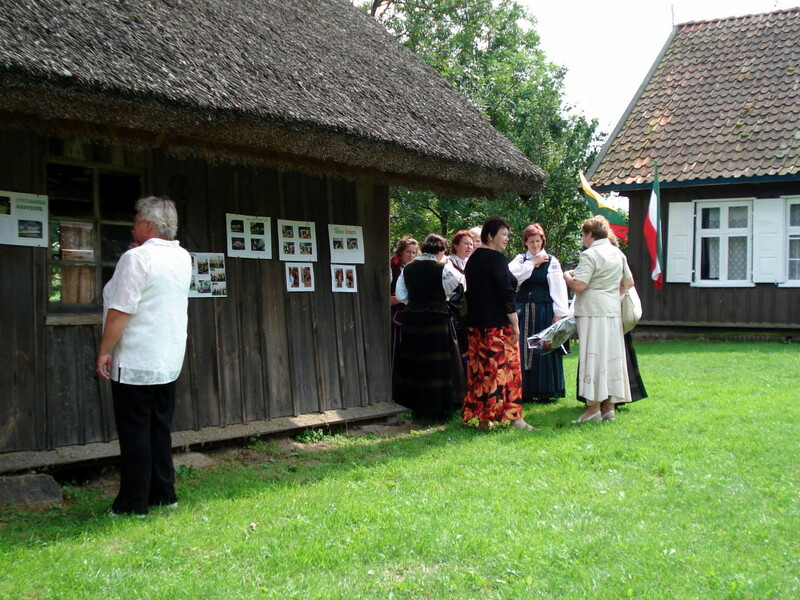 In June, 1997, ethnographic homestead-museum established here welcomed its first visitors and ever since introduces them to the daily life of locals who lived here in 19-20th centuries. Visitors are usually met by the museum’s guardian Dr. K. Banys. 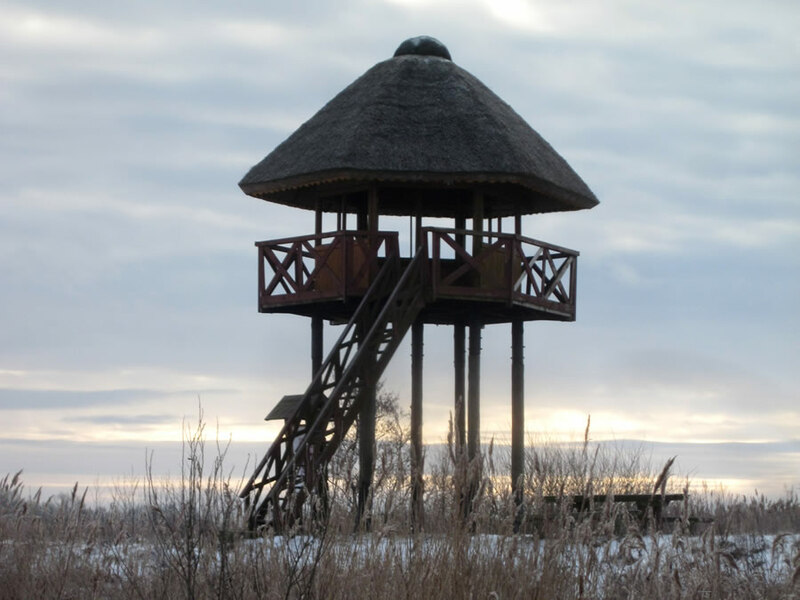 Uostadvaris view tower lets you to see wide surroundings of the island and gives a breathtaking panorama of the Curonian lagoon. On a clear day the tower visitors can see the Curonian Spit. 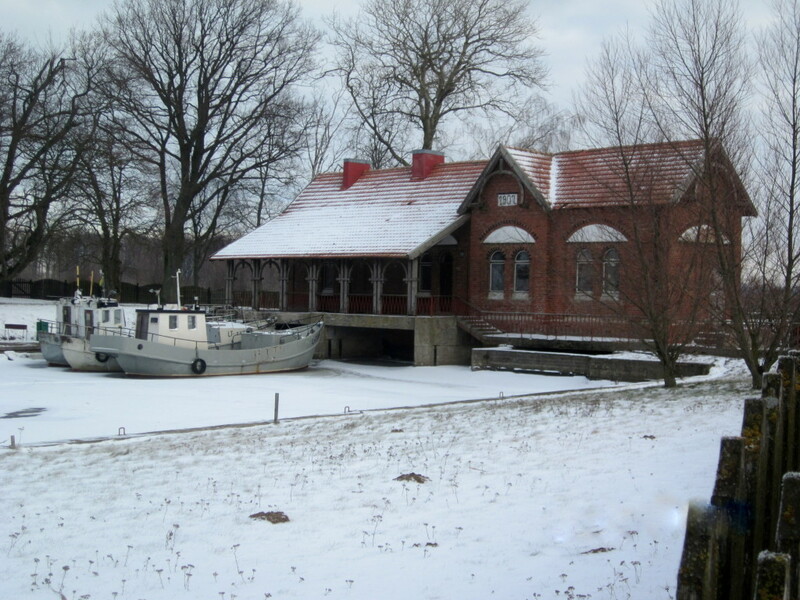 In Uostadvaris on Vilkinė river, in 1907 a water pumping station with steam turbine was opened. It was the first of this kind in Lithuania. Even though in 1970 next to the old pumping station the modern one, driven by electricity, was installed, old Uostadvaris water pumping station is still a valuable piece of technique which became a historical and architectural monument. Near to the old water pumping station on the Atmata river shore, Uostadvaris old lighthouse is located. It was built in 1876. 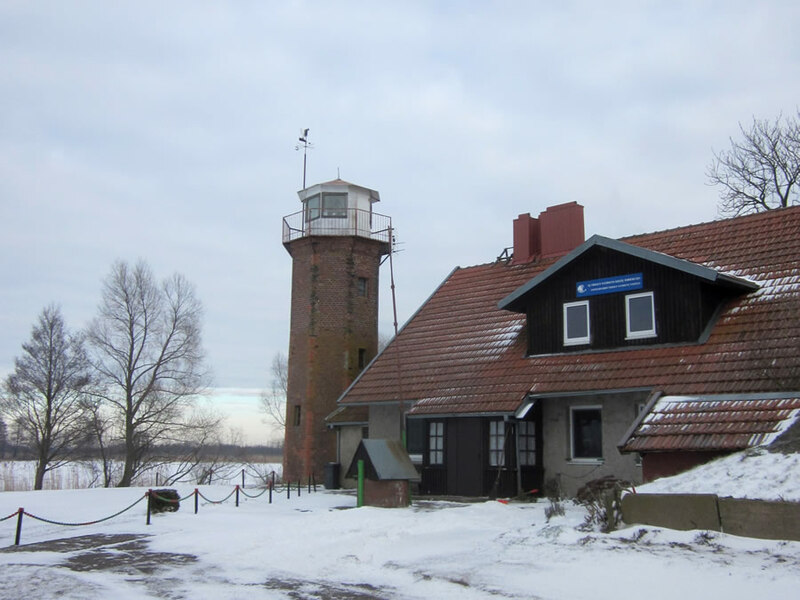 For few decades this lighthouse served as navigator, and in these days it has become a favorite tower for the visitors of Rusnė because of the view it provides. 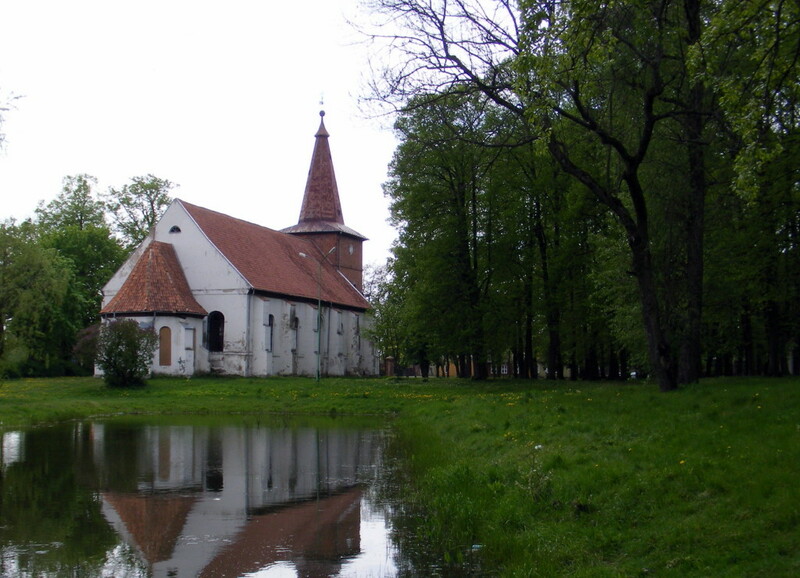 Prussian Prince Albrecht first described the church of Rusnė in 1544. However, its weathercock reveals that the church was built in the 15th century, around the year 1419. In 1583 a parish school near the church was established – one of the first in Klaipėda region. The church was destroyed by fire three times and eventually in 1809 it was replaced with the stone church which still greets visitors. 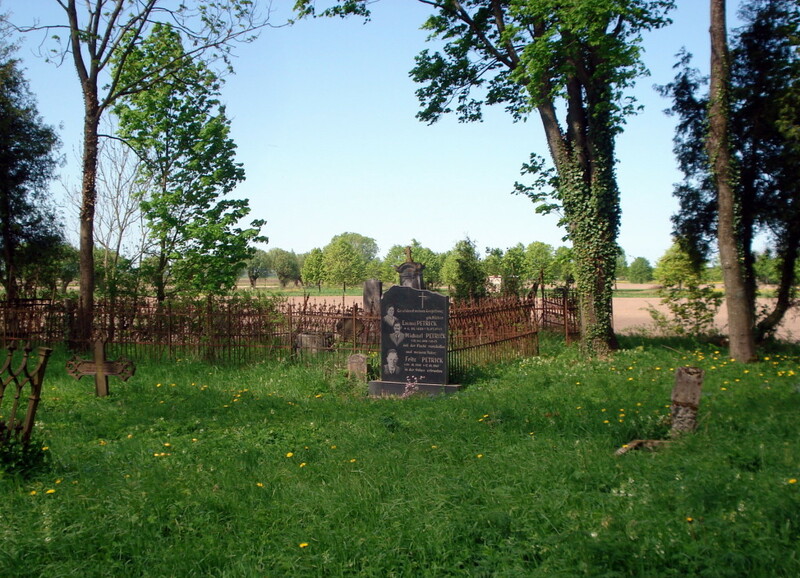 The island of Rusnė has its own extant old cemetery that combines Pakalnė, Vorusnė, Skirvytėlė cemeteries and a part of Rusnė cemetery. Although cemetery is not used now, it cemetery reveals smithery and burial traditions of the Lithuania Minor for both tourists and locals. 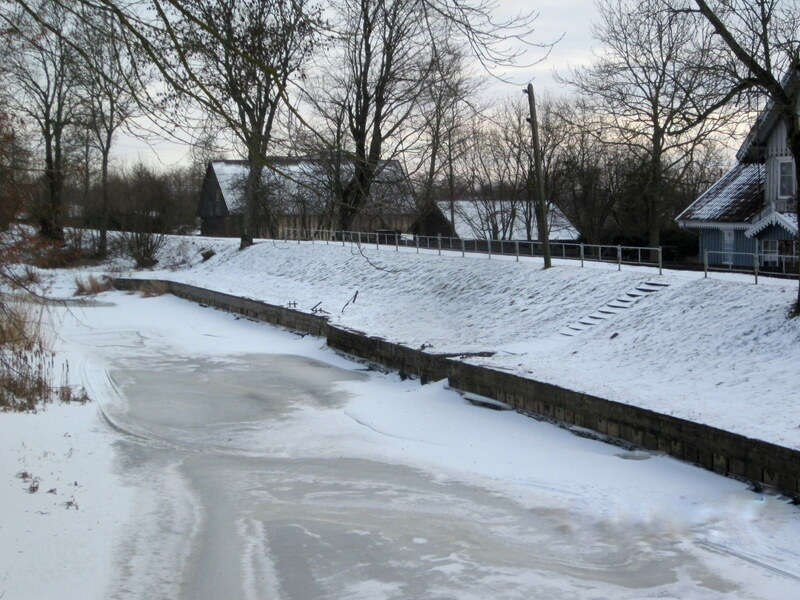 It is an ethnographic fishermen’s village, situated on the left bank of the Pakalnė river. For a long time the river served as a main street. Now Skirvytėlė visitors can explore authentic village streets and the old fishermen’s houses.